In a society where the average person has access to any information literally at their fingertips, a staggeringly high percentage of Americans don’t know the basic rights laid out over two hundred years ago – long before the iPhone was even conceived. One filmmaker is set out to change that. A recent Newsweek survey revealed that 38% of Americans polled would fail a U.S. citizenship test – the same test required for any immigrant seeking to become a citizen must take and pass. 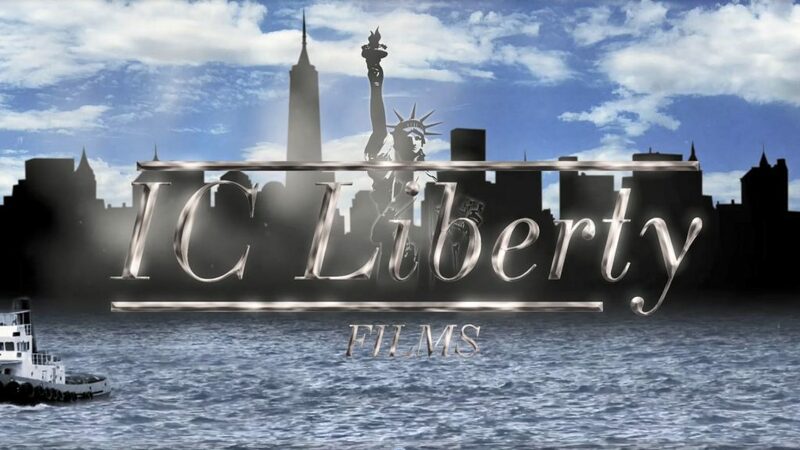 Filmmaker Norm Novitsky was amazed when he found what Americans do not know and is seeking to change this through his next motion picture, In Search of Liberty, a look into the history and importance of our U.S. Constitution. 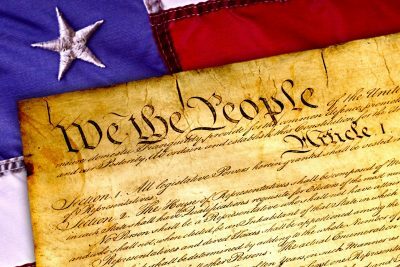 A survey conducted by the American Revolution Center revealed that over 90% of Americans think it’s important for U.S. citizens to know the history and principles of the American Revolution. This is where In Search of Liberty comes into play. With literacy rates on the decline, the best way to get a message across is through film. 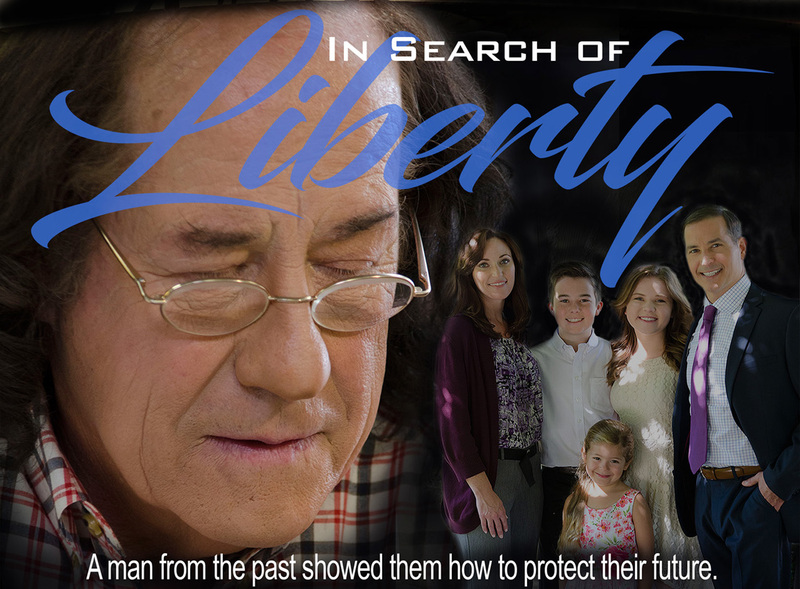 In Search of Liberty will visually demonstrate the application and relevance of the Constitution to modern-day America. 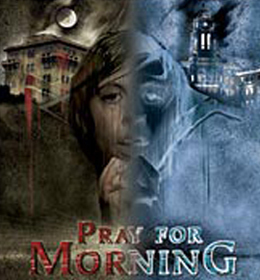 Filming is expected to begin later this year.